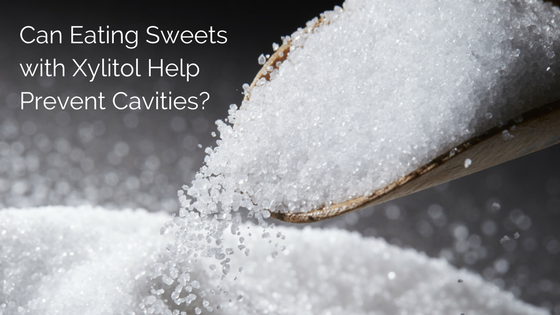 Can Eating Sweets with Xylitol Help Prevent Cavities? We’ve all learned that sugar causes cavities. It does, but the process isn’t as straightforward as it sounds. 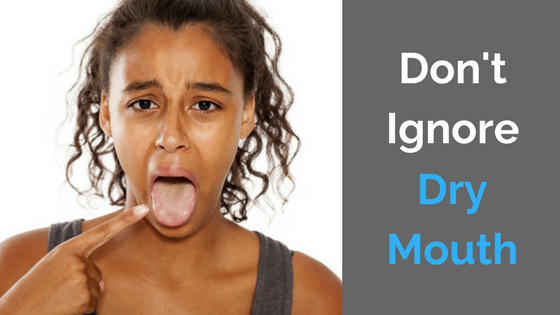 Everyone’s mouth contains plaque bacteria. These bacteria thrive on sugars, even ones from healthful sources like fruit. When you consume sugary foods, the bacteria scarf it down and then, like all living beings, emit waste. 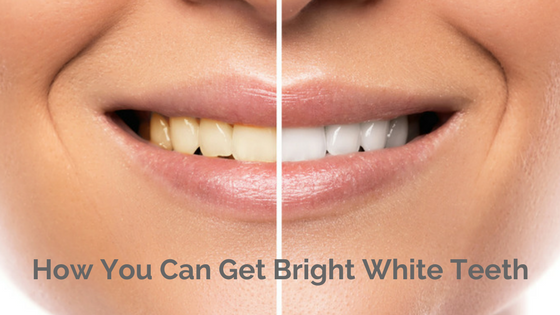 In the case of plaque, this waste is highly acidic and, if not removed, can eat away at tooth enamel, leaving you susceptible to decay.